Why not try a Private Chef service in Pebble Beach? All of our chefs have at least ten years’ worth of experience in the industry and have graduated from the best cooking schools. So our goal is to find the perfect chef for you and to make this the best dining experience. With over 20 chefs in Pebble Beach, we know we can find the right match for you! Once you receive menu proposals, you’ll be able to view the professional profiles of each chef who has contacted you and choose the one that suits you. At this point you’ll also be able to contact them directly through our messaging service to make sure that every detail is to your liking. 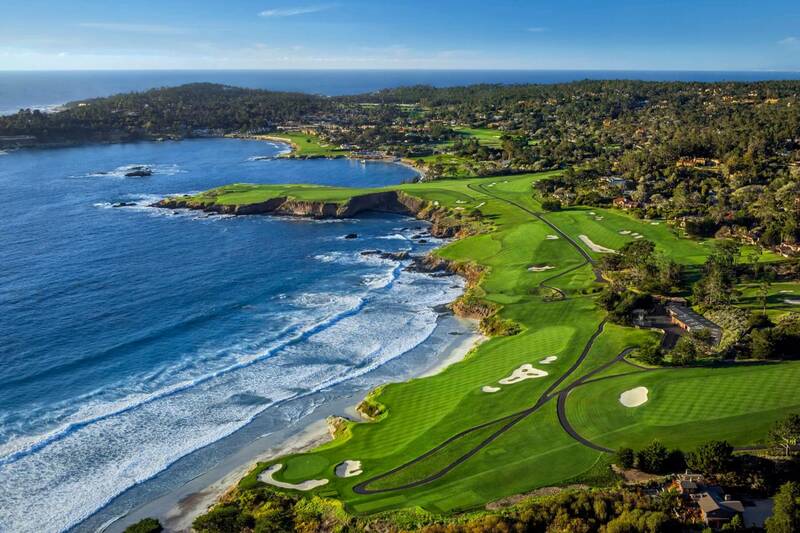 Do something different in Pebble Beach. Pebble Beach has a vibrant restaurant scene with exciting culinary options. At Take a Chef we try to bring this to your home, so you can enjoy an intimate and personalized experience. The chef’s efforts are entirely focused on you and your guests. So why not try it out? Click the button above to start!